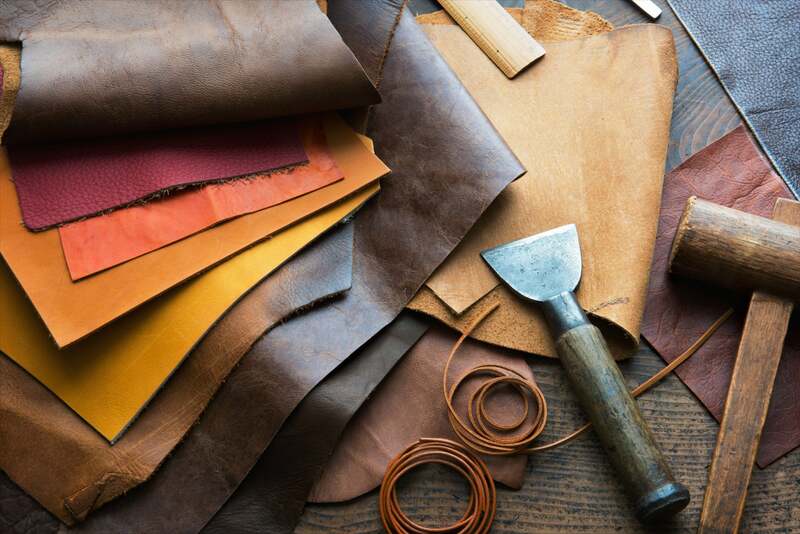 Our Englana® Heritage Leathers are all beautiful, natural, full-grained hides which have not been sanded or buffed in any way and so always retain and exhibit the true character of the leather. Even down to the natural details of the hides. Due to the nature of full grain, our leather has a wonderful smooth surface which is then coloured only with vegetable dyes – no surface coating of polymers and pigments that can be found in other types of leather. Early in the finishing process, the hides are then treated with natural oils which help the creation of the soft and supple feel we want and then a very light colour coat is applied to emphasise the intended colour and lightly protect the surface grain. 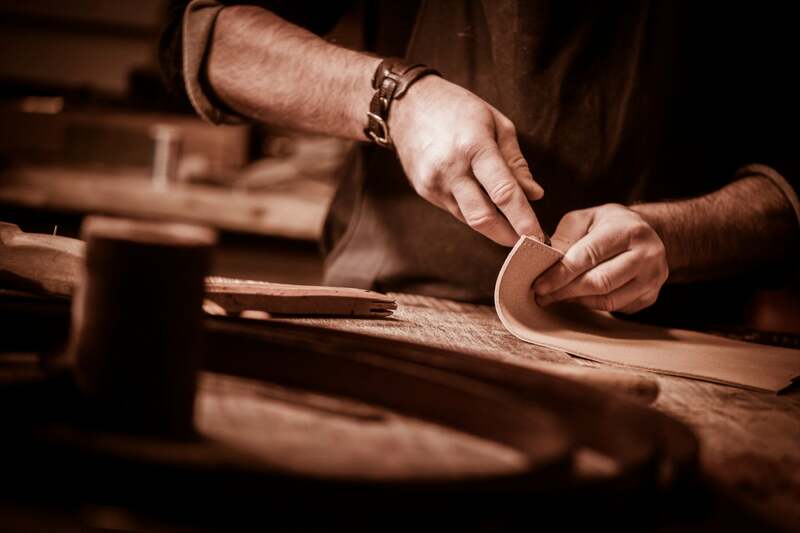 Finally, they are finished by hand, with a mix of natural tallows, oils and wax - to create the Englana® heritage leather – soft, supple, strong and beautiful. Because our leather is a natural product you will notice the product age with regular use and the passage of time. This lovely weathered look is a true hallmark of a high quality leather product. Natural grain patterns will also emerge more and more and each product will develop a patina - a unique character of its own.